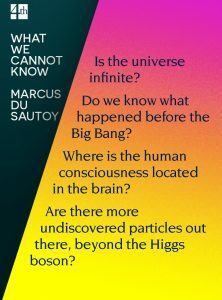 Marcus du Sautoy: Could there come a moment when we know it all? Happy British Science Week, the UK’s largest grassroots celebration of science, technology, engineering and maths. The week runs from 11th to 20th of March, and we thought that it might be quite nice to remind you that we LOVE science here at 4th Estate. 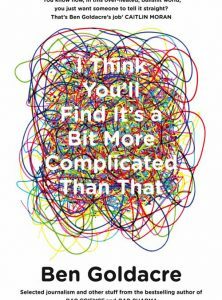 To kick things off, an extract from I think You’ll Find It’s a Bit More Complicated Than That by Ben Goldacre!